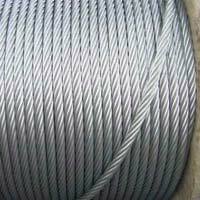 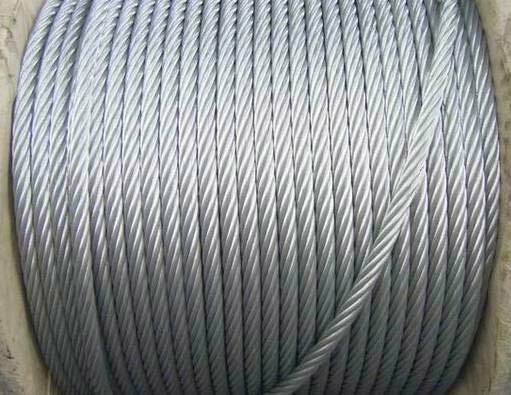 We are offering a broad sort of Steel Wire Rope for general Engineering purpose that are constructed from top quality steel, which induces resilience and extra tensile vigor to these wire ropes. 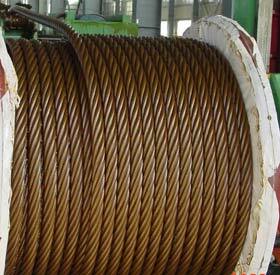 These ropes have applications in mining, cranes, Elevators. 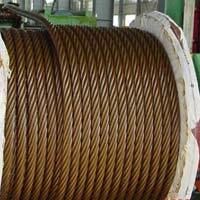 To ensure these ropes are used in different industries, grade and core.